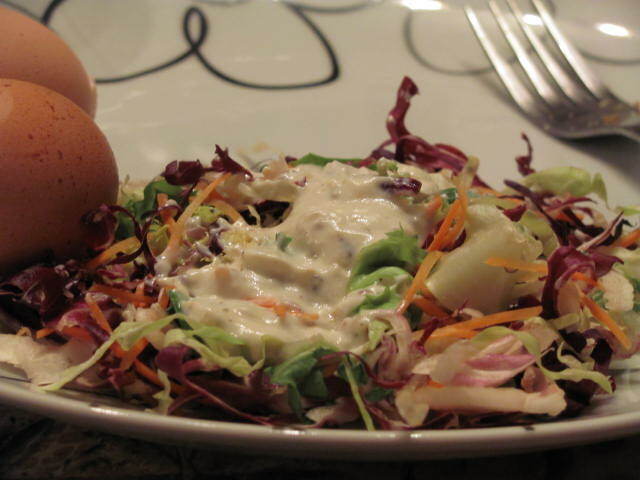 .. turn into a very quick lunch-time treat ! 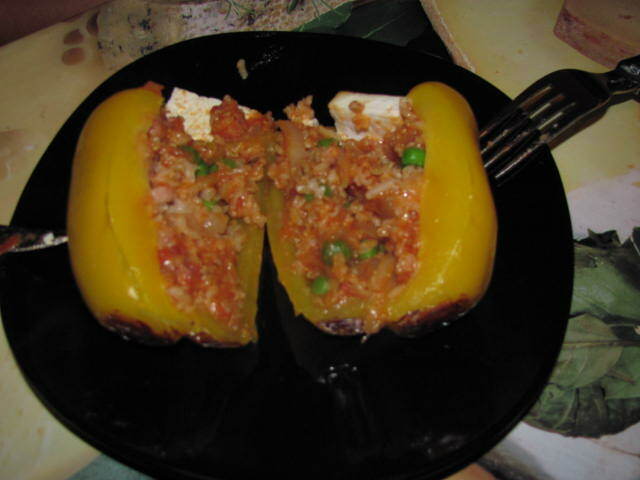 The following is a recipe for making stuffed peppers. 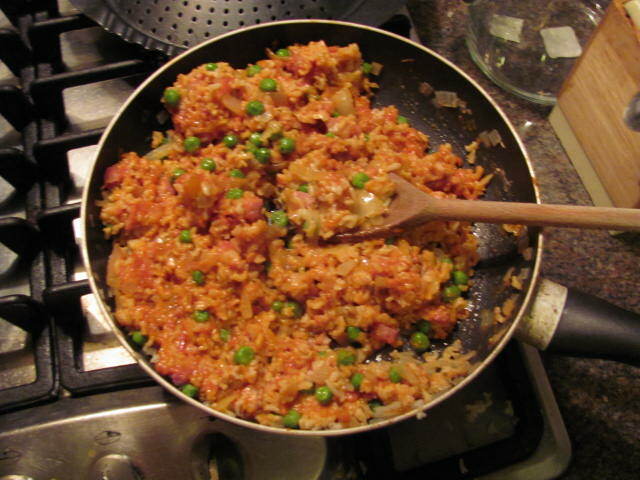 We filled them with rice containing bacon, peas and onion but the choice of ingredients can vary widely, for example by omitting the bacon you can make the meal vegetarian and much lighter. I prefer to use brown basmati rice but feel free to use your favourite rice. Cook your rice according to the instructions on the packet. 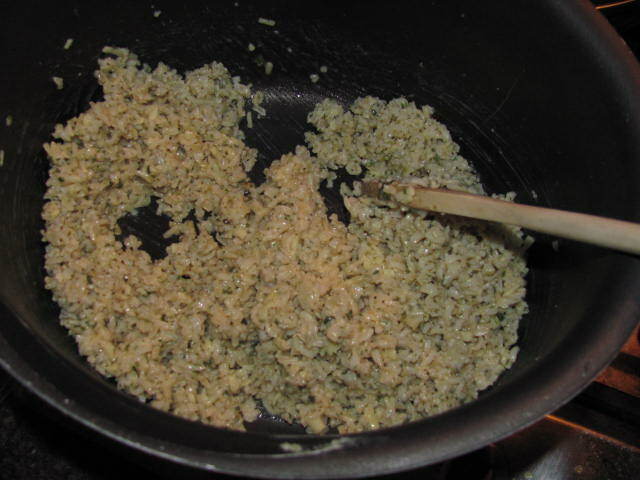 Note that brown rice will take longer to cook, about 30 minutes for one cup of uncooked rice. 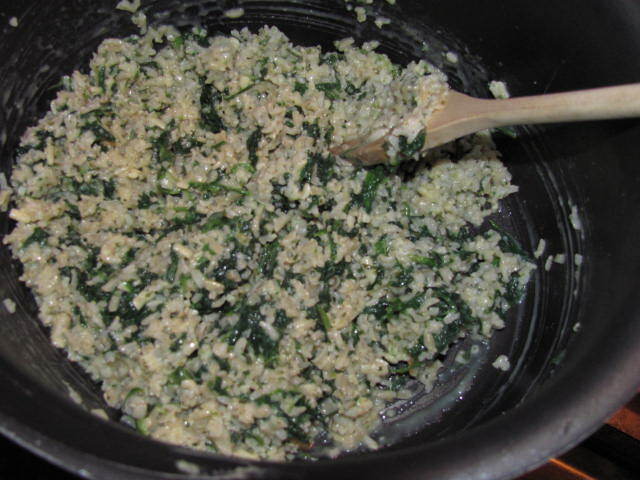 Cook in double the amount of water to start with, but you may need to add more if this dries up before the rice is cooked. 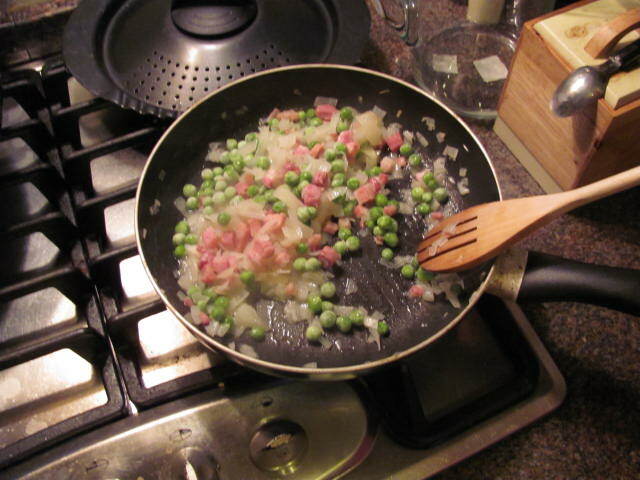 In a fan fry the onion for a few minutes until it softens, then add the bacon and peas and cook until the peas are fully defrosted/cooked and the bacon starts to become brown and crunchy. Add to the rice and add the tomatoes and sugar. Mix well. Remove the tops of the peppers by carving out the stem and seeds. 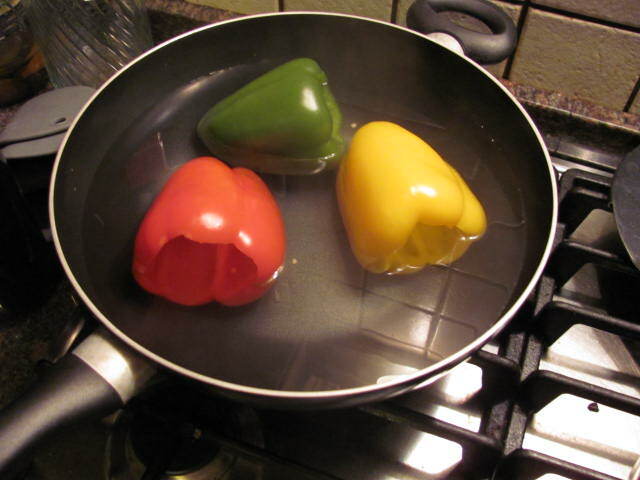 Place in a skillet with water and bring to the boil. 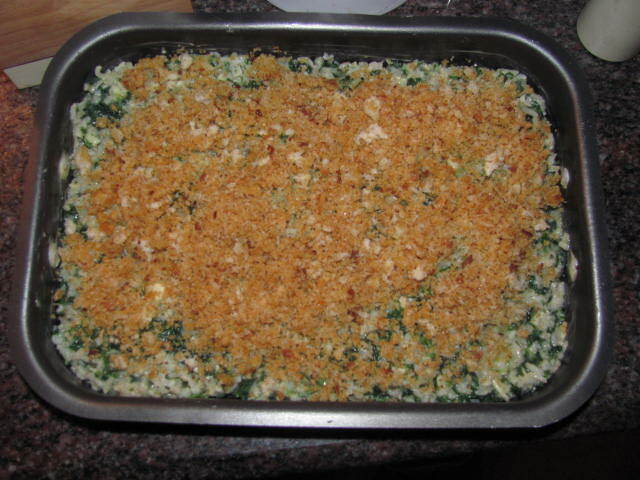 Cook for about 15 minutes of until they have softened. Please note that they will cook further in the oven so don’t overdo it. 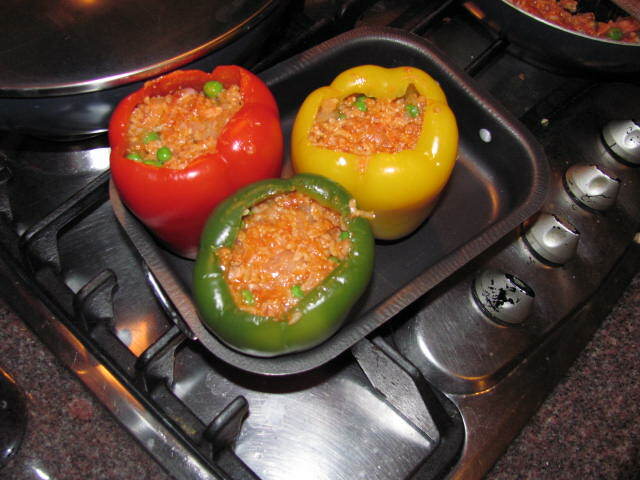 Stuff the cooked peppers with as much rice as possible, but leaving a small 1cm gap at the top. 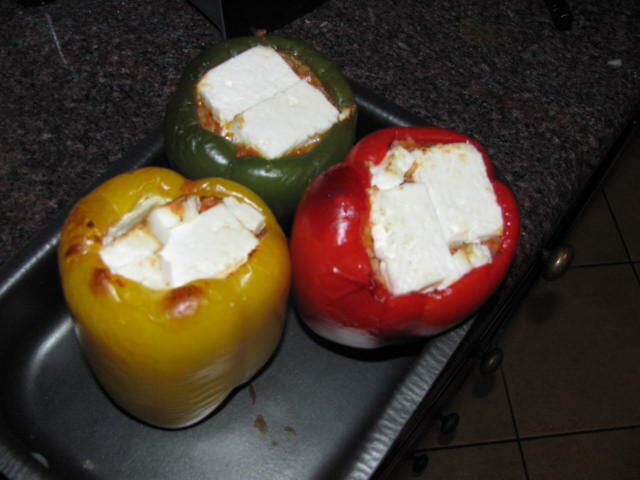 Cover with goat’s cheese and cook in a 180 degree oven for about 20-30 minutes or until the peppers just start to brown. Split in half when serving and warn your guests that they will be rather hot! Bon Appetit! When I’m cooking rice, I can rarely get the amounts right. It used to be slightly frustrating, but now I just use it as an excuse to get creative with my leftovers. I’d like to point out that it’s not a good idea to keep rice for more than 24-48 hours and even then it needs to be kept refridgerated or cool. Bacteria seem to think rice is a great holiday home. Keep this in mind especially if you’re taking something with you to the beach on a hot day. Take a cold pack and keep it in the shade if possible. 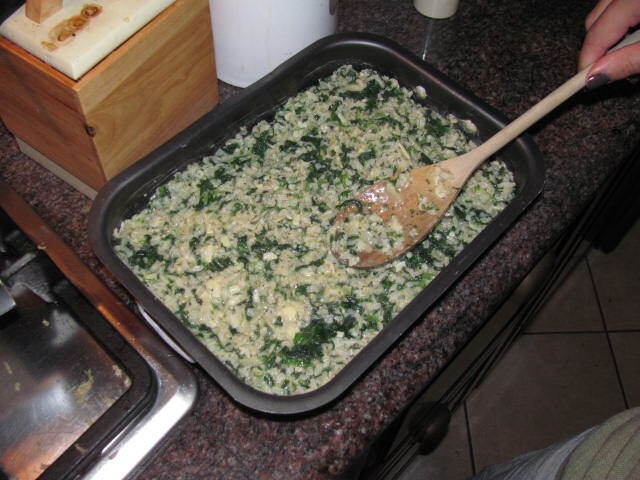 The same goes for this dish and other rice dishes of course, anything with rice should be binned after 24-48 hours. Unless, of course, you like living on the edge.. (of the loo). 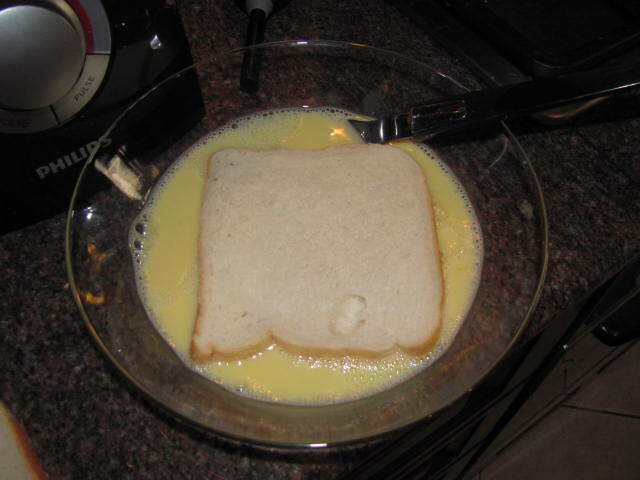 I found this recipe of this website. 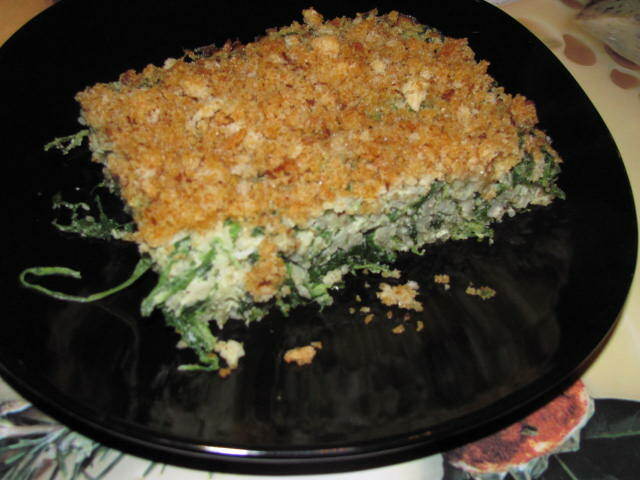 In a separate bowl combine the breadcrumbs, melted butter and shredded cheddar. 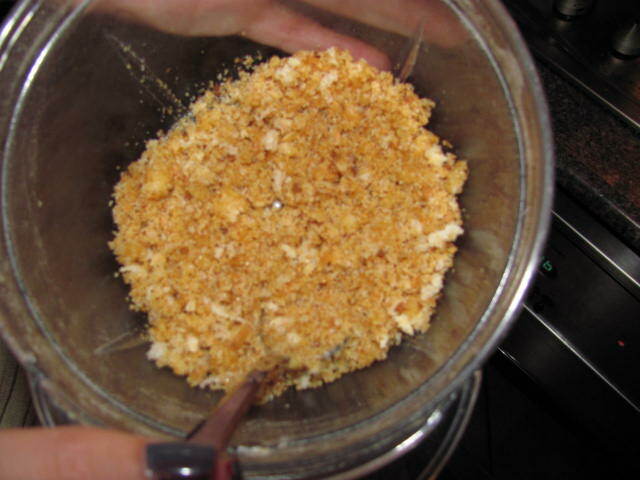 If you do not have ready-made breadcrumbs you can make them easily by toasting two slices of bread. Break these up and use a blender to crush them. 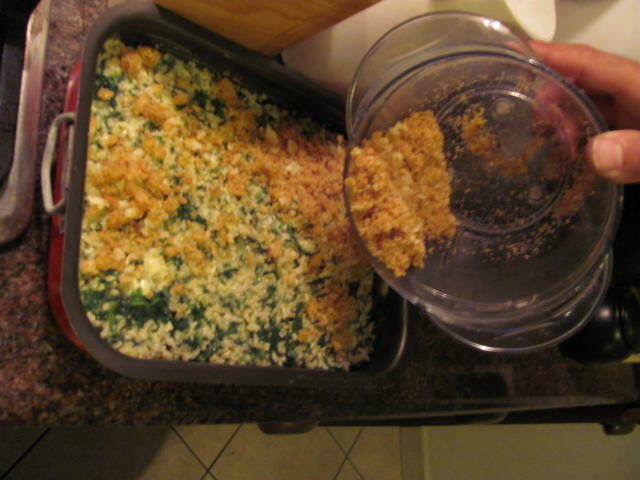 Place the rice mixture in a buttered casserole dish and cover with the breadcrumb mixture. Bake in the oven on 200 degrees celcius for 30-35 minutes or until piercing with a knife comes out clean. This dish also tastes delicious cold..
Place your diced onions in a pan or wok with a tablespoon of olive oil , 2 tablespoons of water and the curry powder. Cook until the onions have turned translucent and soft, adding more water as they cook if necessary so as not to let them burn. 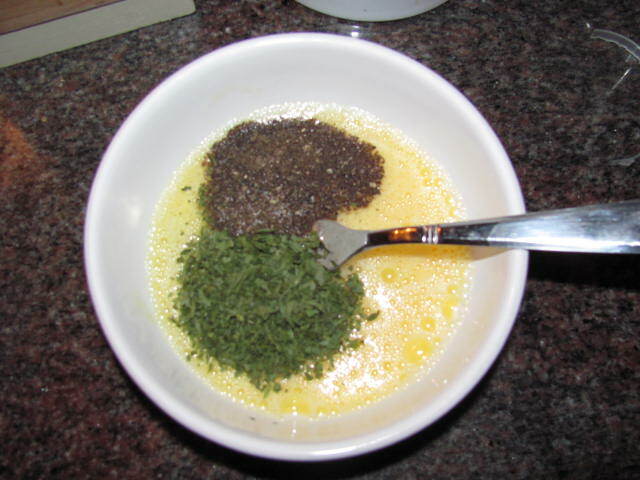 Add the meat and toss until it turns brown. Ideally the meat should be defrosted. 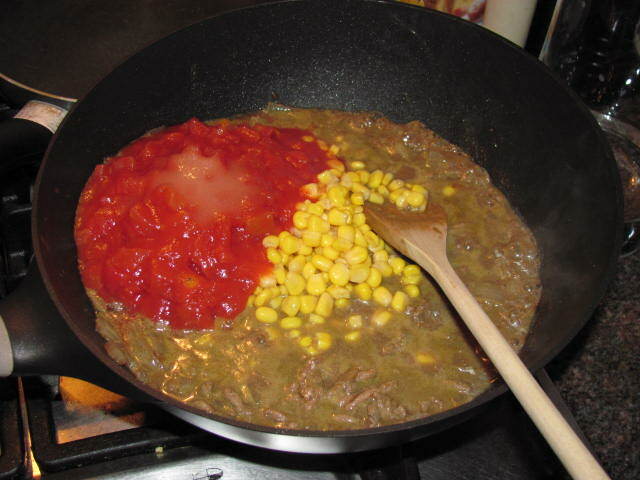 Add the tomatoes, sugar and sweetcorn and stir well. 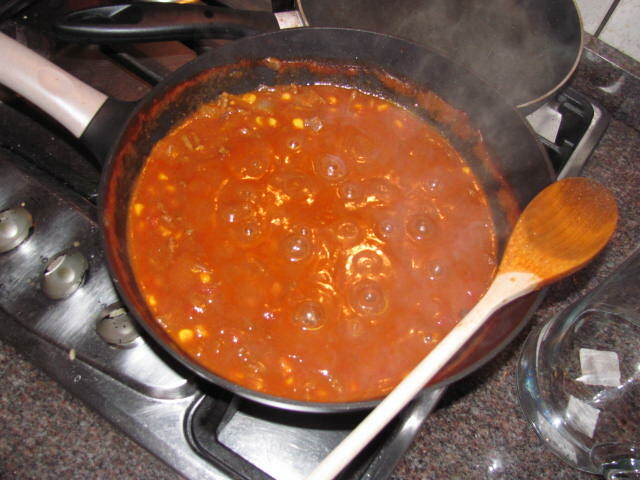 Leave to simmer on a low heat for about 40 minutes so that it reduces and thickens. Finally add the coconut milk and cook for a further ten minutes. 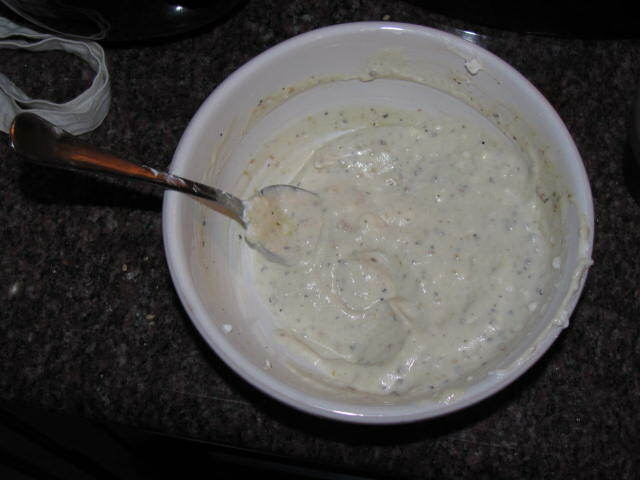 You may serve this as a pasta sauce or as a dip with savoury crackers or bread. 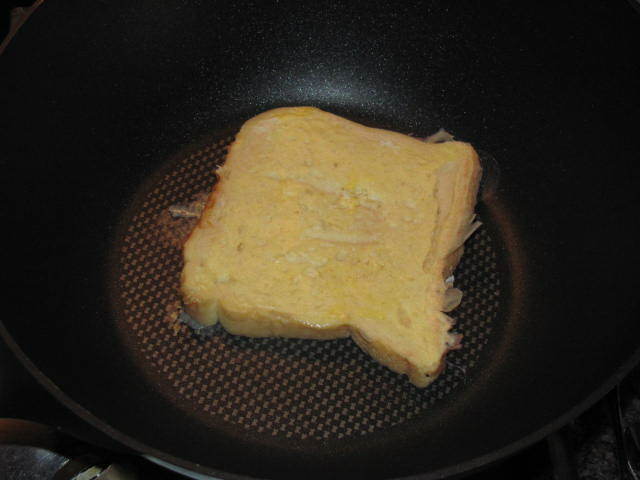 A quick search will present you with a variety of ways for making French toast. Some recipes call for using cinnamon or sugar; others opt for the savoury approach and include the use of salt. 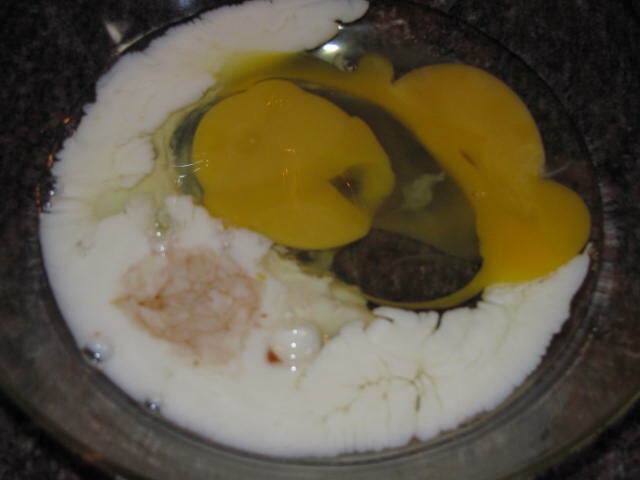 I opted for a very simple recipe with 2 eggs, half a cup of milk and a small dash of vanilla essence. Do go slow on the vanilla essence as it has a potent taste that can be overpowering. 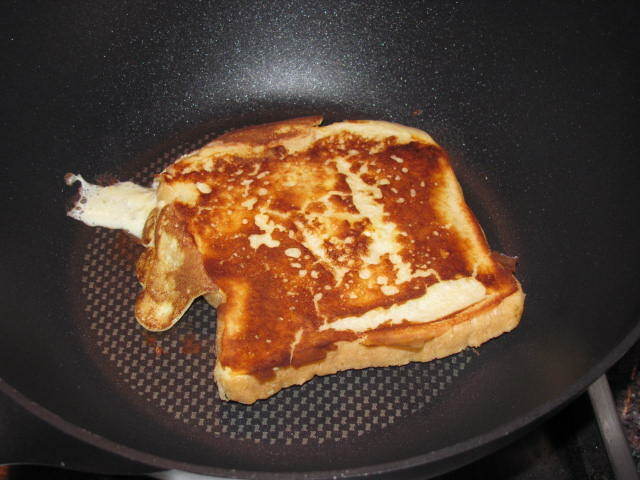 Apologies for the use of generic bread – ideally the bread should be a little bit dry (dry overnight) to be able to absorb more of your mixture before placing in the pan. 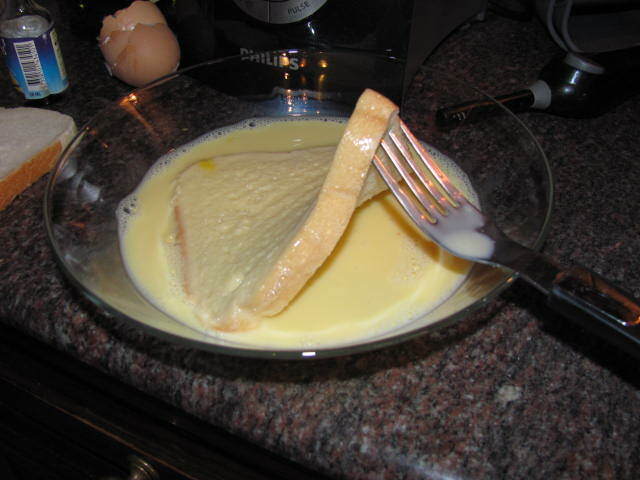 The French seem to love a bit of fat in their cooking – so use some butter to fry your bread on each side until it starts to brown and the mixture is cooked. The taste is slightly sweet so you can serve this either for breakfast or as a side dish to almost anything. Believe it or not, I had mine with salmon and a slice of Pepato cheese. It was a very unusual combination!